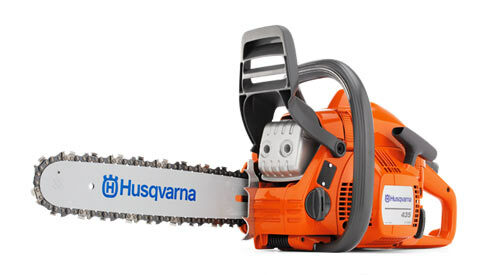 Macandales is a certified dealer for Husqvarna and Stihl chainsaws. We have a full range of chainsaws to suit your needs. There are three broad categories: Light-duty, Mid-range, and Professional saws. Whether you’re wanting to use your chainsaw for cutting up firewood, cutting down small trees in your yard, or you’re a professional forester, we have the saw for you. Stihl Dealer Days are on now! 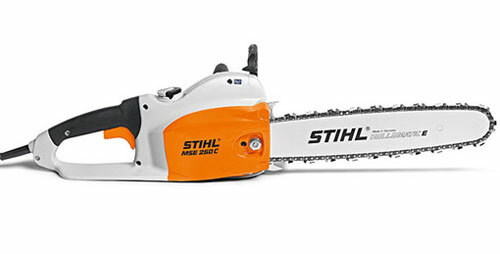 Great sales on select Stihl Chainsaws until June 30th, 2018. Don’t see the one you need on this page? We have many more in store and we can order in any saw you need from our supplier. Includes 16" bar and chain. Recommended bar length: 12 - 14"
Recommended bar length: 13 - 18"
Recommended bar length: 13 - 20"
Dale says, "The 455 Rancher is the most popular mid-range model"
Recommended bar length: 16 - 20"
Dale says, "The Husqvarna 460 is a solid firewood saw for the weekend warrior." Recommended bar length: 16 - 24"
Dale says "The MS391 is a great choice for a firewood saw"
Recommended bar length: 16 - 36"
Recommended bar length: 18 - 37"
Recommended bar length: 18 - 36"